No tasting notes on this XO, but probably the content (the cognac) is the same as in the Original XO. After a first edition coppery reflections in 2014, Tom Dixon has chosen to honor the silver color, creating an impression of infinite pixelation on a textured surface designed to reflect light. Its many facets shine and thus attract the eye like a diamond. 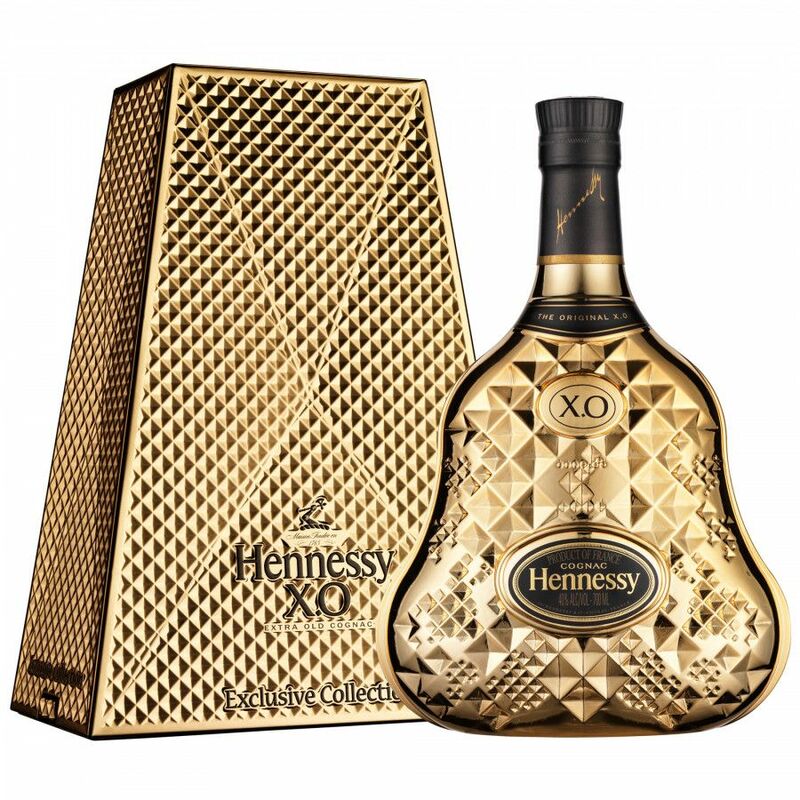 Tom Dixon was inspired minerals and natural treasures of the earth to shape Hennessy X.O. The result reveals an unexpected harmony between light, materiality, form and finish, a true collector's item in itself.